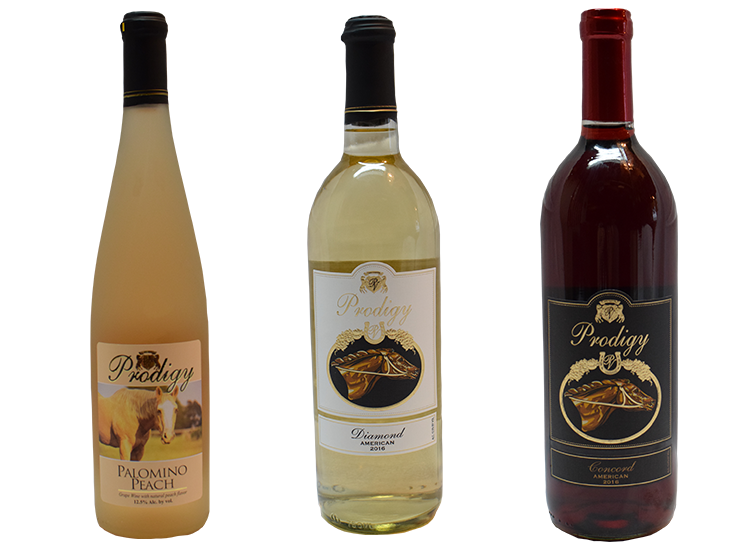 Enjoy Prodigy wine? Join our wine club and become a member to take advantage of perks of the vineyard. Our vineyard has a large wine selection that we select on a quarterly bases and send out to our wine club members. Wine club members also get great benefits by getting into any of our events for free. Take a look at all of the features and join our wine club membership today! Being a Prodigy wine club member means that you will get to select your favorite wines from our featured list on a quarterly basis. Another great advantage of being a wine club member is that you get in free of charge to some of our big social events that we have open to the public at Prodigy Vineyards. As much fun as we like to have at our events, that's a huge savings! Click here and fill out our membership form, bring it to Prodigy Vineyards at your next visit, and become a member today! Don't forget to check out our great wine selection!